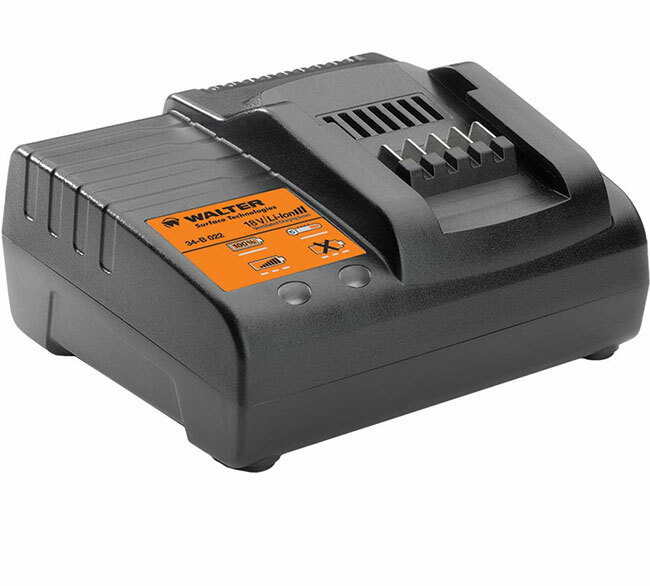 This exclusive ventilated charging station is made to be used with the Walter ventilated batteries. This station extends the battery life through an integrated fan to cool down the battery while charging. This allows for a faster battery recharge.